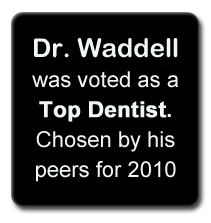 Dr. Jody Waddell is known for his gentle and creative touch. 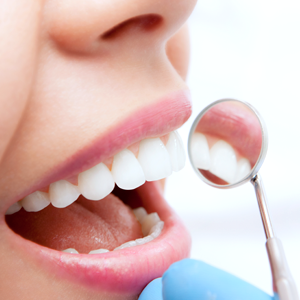 He enjoy helping each of his patients improve their health, appearance, and self-esteem by creating the smile of their dreams, and also maintaining the health and function of their teeth, gums, and bite. 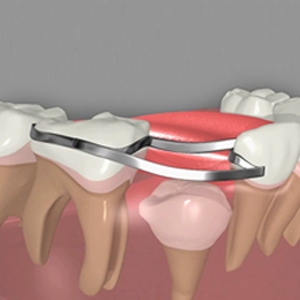 Our state-of-the-art facility is equipped with the most advanced technology available. 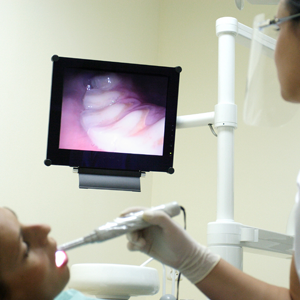 We offer intra-oral cameras, the latest in tooth whitening techniques and the Waterlase dental laser. 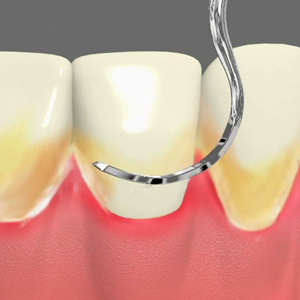 Dr. Waddell is a 1987 honors graduate of the Baltimore College of Dental Surgery, University of Maryland Dental School. His honors include election to Omicron Kappa Upsilon, Gorgas Odontological Society, and Gamma Pi Odontological Society. 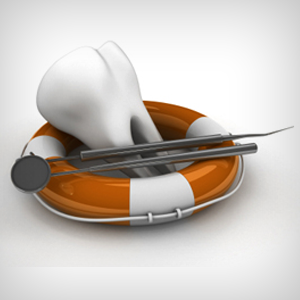 The Baltimore City Paper awarded him the Best Dentist Award in 1997 and 2000. He has completed a General Practice Residency at Prince George's Hospital Center and is a Fellow of the Academy Of General Dentistry. Other degrees include a Master of Science in Molecular Biology and Bachelor of Arts in Biological Sciences from the University of Maryland Baltimore County. Dr. Waddell is married to Dr. Susan Stasiewicz, an anesthesiologist at the Washington Hospital Center. Their hobbies include jogging, bike riding, skiing, snowboarding, rock and ice climbing. Their son Ian is in grade school and enjoys all sports and photography.